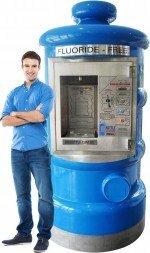 WATER VENDING MACHINES for sale! 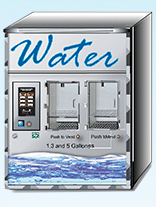 Wholesale Water Vending Machine Supply Companies listed here. Please contact these water vending machine companies direct for more information about their water vending machine equipment. ALWAYS The BEST PRICES for Coin/Bill Operated WATER VENDING MACHINES SINCE 1979! Shipped Anywhere in The World!-ALL CURRENCIES All Stainless Steel, Fiberglass, Stand Alone, Dual Vending, Window Vending Machines, UNBEATABLE PRICES! 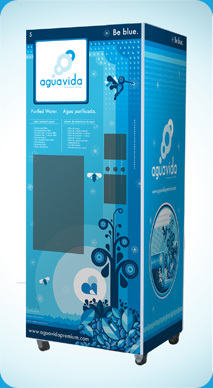 Aguavida Premium Water is a new and innovative water brand!. 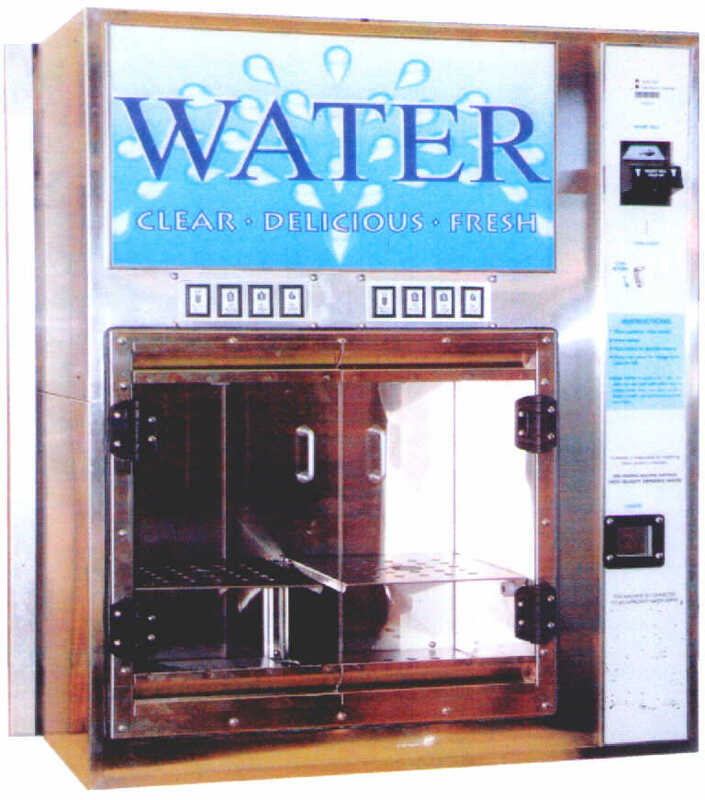 Our water vending machines use reverse osmosis for filtering and also add a hint of minerals. They are located in Los Angeles and Orange Counties, so that you can access pure water 24/7 at a reasonable price. BIG PROFITS WITH BIG BOTTLE Water Vending Machines has features to draw customers away from the competition, and will keep them coming back. Patented self-advertising design, Machine monitoring detects faults and tracks cash flow, 200 litre internal water storage tank, Machine can produce up to 95 litres per hour! To learn more about this exciting MONEY MAKING BIG BOTTLE WATER VENDING MACHINE- visit website at: Big Bottle Vending TO DOWNLOAD INVESTORS GUIDE! Certified Pure’s bottleless water dispensers eliminate the cost and hassle of storing and replacing water jugs, by purifying the water that is already in your building to exceptional quality. You can then enjoy unlimited pure water, cold or hot, keeping you refreshed and productive.The most cost-effective alternative to bottled water on the market today. BUILDING A WATER VENDING MACHINE? WE BUILD CIRCUIT BOARDS FOR WATER VENDING MACHINES – Electronic Systems Design, Inc. (ESDI) consists of a small group of experienced electronics professionals, specializing in the design and manufacture of cost effective and highly reliable Custom Electronic Products. Our areas of expertise include: automation & process controls, motion & motor controls, analog & digital instrumentation, power supplies, and automatic test equipment.